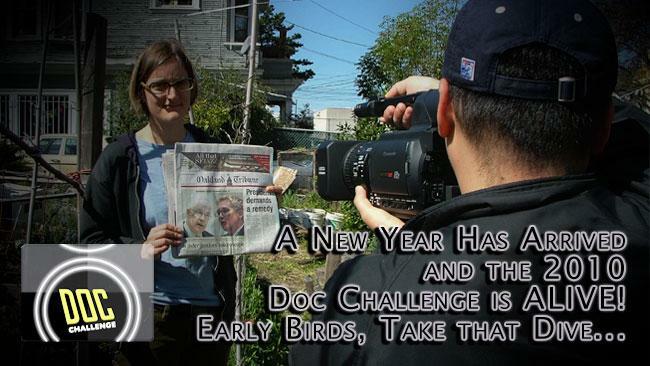 Whackala | Whackala encourages all filmmakers out there to enter the International Doc Challenge! with the Hot Docs premiere of the Finalists in early May. audiences at Hot Docs and beyond. Registration is now open. Early Deadline is Feb 1, 2010.